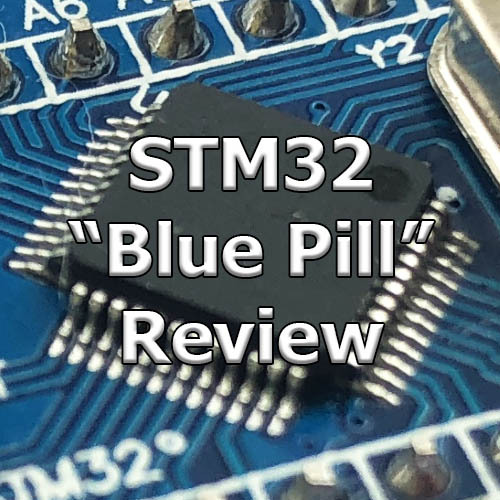 Today we are reviewing the PCBs made by PCBWay. PCBWay is part of the big PCB manufacturers in Shenzhen; and is lately aggressively targeting the maker and hobbyist market. The market might be pretty small, but it is driven by a very vocal community and it looks like PCBWay doesn’t want to miss the train. 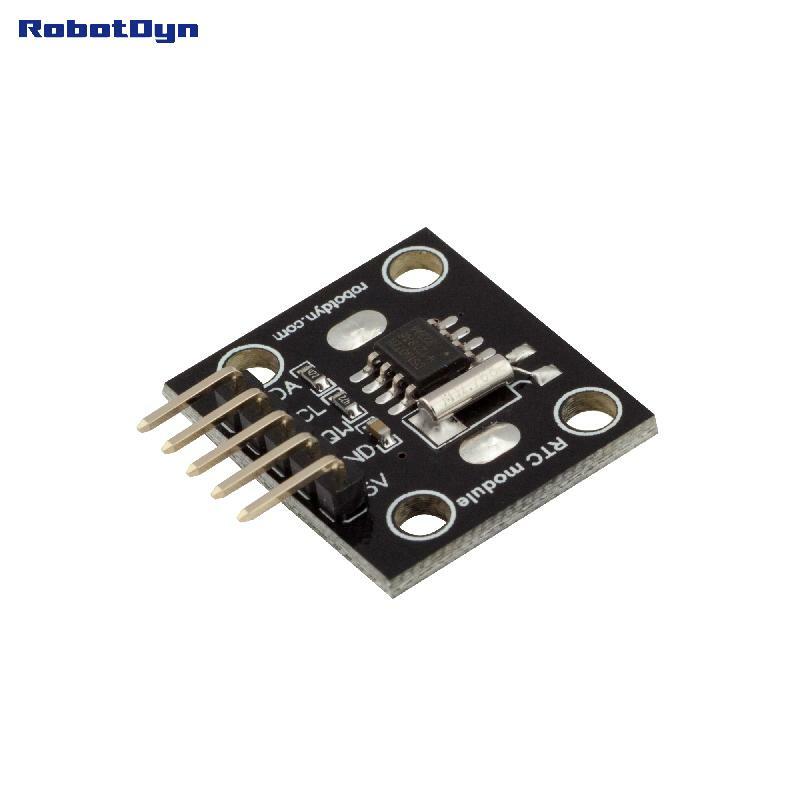 Disclaimer: PCBWay offered to pay for the boards reviewed here but had otherwise absolutely no other instruction. This is my honest review of their services. What is nice though, and is definitely a selling point for me; is that they don’t charge more for different color solder masks. Red, Yellow, Green and even White and Black can be chosen at no additional cost! This option often cost between $10 to $15 with competitors. On the other hand, surface finishes can be quite expensive. For example, just changing leaded HASL to ENIG boosts the cost of the prototypes from $5 to a whopping $39! 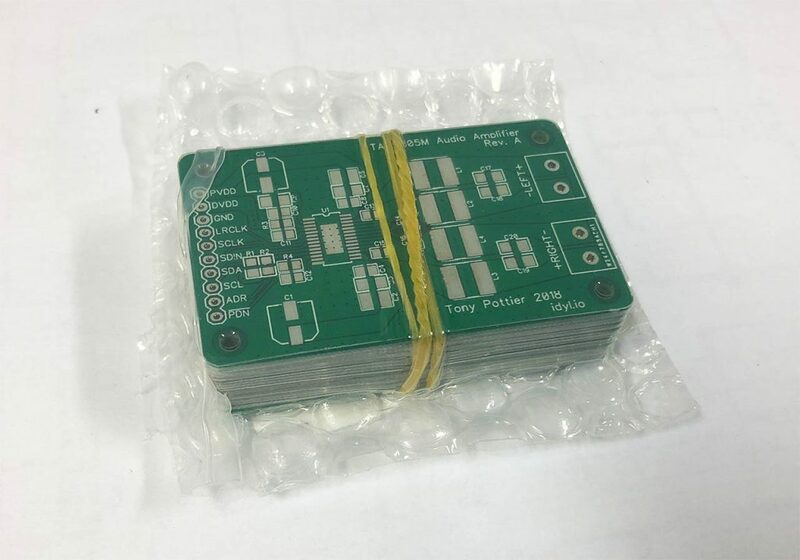 Contrary to OSH Park or JLCPCB where you just have to drop Gerber files to start ordering; ordering from PCBWay starts with an “online quote” where you have to manually input PCB specifications and most notably the size of the board. Only after you have added your complete specs to your cart will you be prompted to upload your gerber files. This process feels a bit disconcerting at first, and even moreso because once you have added your files the order process is put on hold. The reason for that is a manual check done by PCBWay operators that lasts between 10min to 1h that validates that your gerber files are correct. The order process is therefore not the smoothest. When you think competitors like OSH Park and JLCPCB can validate your files on the fly and even have a nice gerber viewer that allows you to see straight away what the finished boards will look like, this seems to be very tedious to say the least. Bear with it however, because the rest of the ordering is pretty standard. Now the production and shipping is incredibly fast and efficient, but Hong Kong post was really slow. As I live in Singapore it generally takes only a few days. Not this time; but I can’t blame PCBWay for this. PCBWay of course offers courier transport with the usual suspects; with actually pretty good pricing. The Fedex International Express option was for instance only US$13. Depending on your location, your mileage may vary. Enough talks. All these considerations don’t really matter if the board quality isn’t there. So what are these boards worth? Out of the ten boards shipped, one of them had a defect with the surface finish on L4 and L3 left pad where bare copper can be seen. Only the top board had the issue. It is probably a manipulation/shipping issue rather than a manufacturing one. I’ve also had similar issues with JLCPCB; also only on the top board of the pack so it doesn’t appear to be uncommon. Other than that, the quality is absolutely perfect. 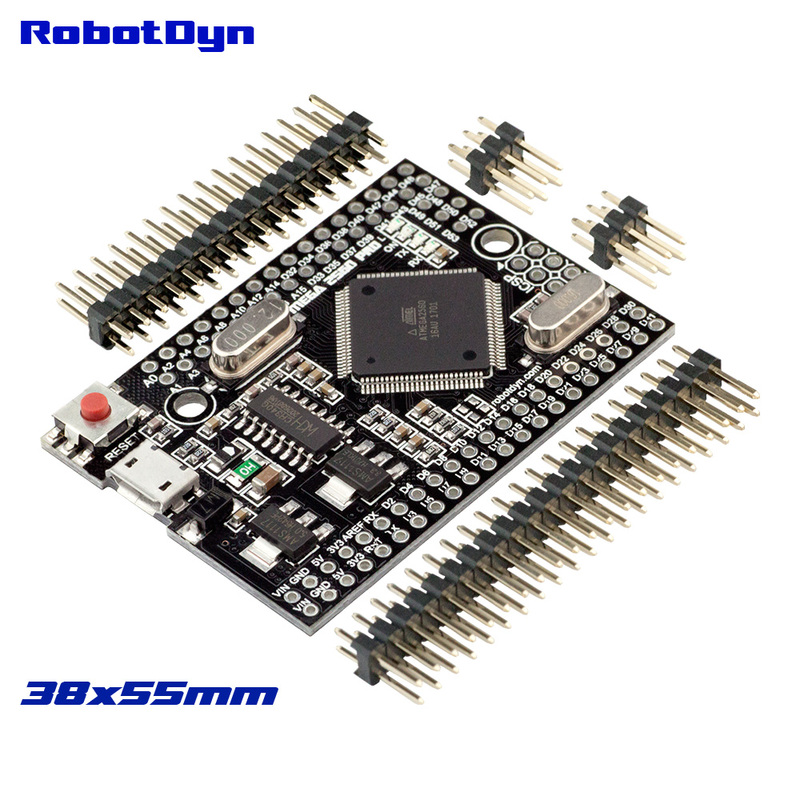 The silkscreen is also very good; and the 0.3mm vias on the board are dead-on centered. Really this isn’t a “prototype” PCB anymore; this could really well be a commercial product. Close-up of a 0.65mm pitch TSSOP footprint. It’s perfect! 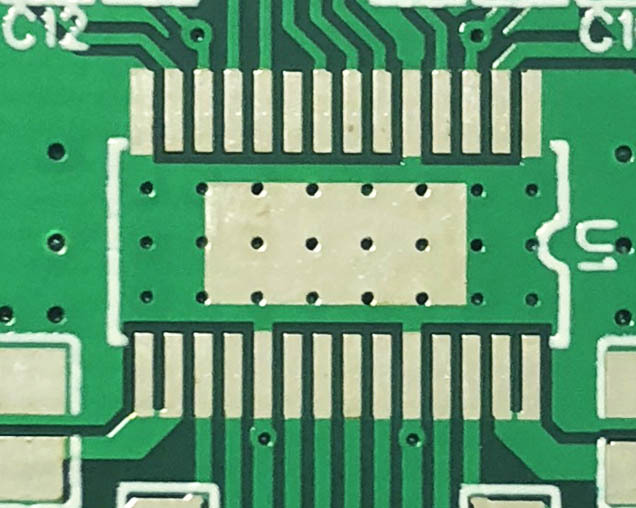 PCBWay offers incredible quality and quick turnaround at very low prices. 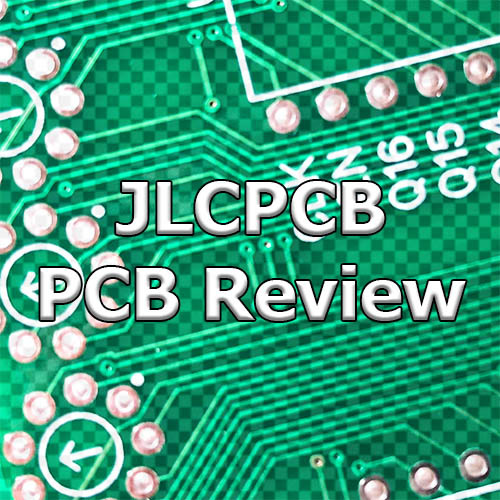 It’s a toe-to-toe competitor to the other big manufacturer out there -JLCPCB. 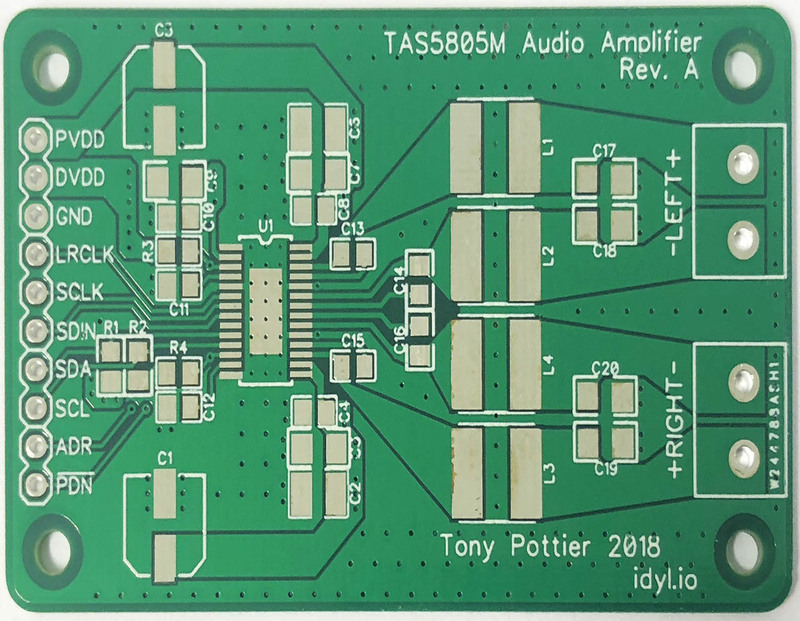 If you want to get colored PCBs at low cost, it’s even a superior offer. For other purposes; it is still worth keeping this fab in your radar as it could offer superior quality than others in some cases (1oz copper by default for inner layers for instance!). I would also like to point out they provide PCB assembly services; which is probably the next frontier for hobbyists.